The crème has fruit extracts that enhances the efficacy of the product and Its natural sun screen agents provides effective rotection while maintianing the youthful glow of your skin. 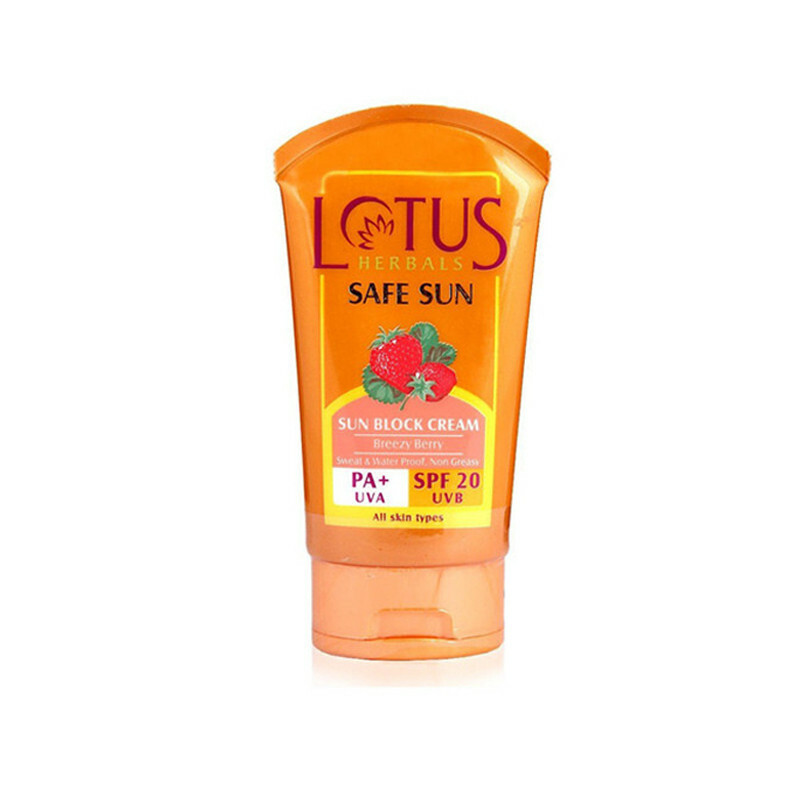 Lotus Herbals Sun Block Cream SPF 20 protects the skin from the harmful effects of the sun.If harsh summer is that time of the year that you dread for the sake of your skin, then you have got reason to rejoice. The Lotus Herbals Sun Block crème helps prevent the darkening of your skin with amazing effect. 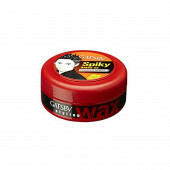 With its chemical free formulation, the product work amazingly well for your skin at all times. The SPF 20 in the sun block crème helps maintain the skin’s youthful look without suffering damage from the severe rays of the sun. The sun block offers complete protection against UVA and UVB exposure so that your outdoor travelling or commute doesn’t become the reason for loss of youthful and fresh looking skin you are endowed with. The extracts of berry and natural sun screen agents provides a much more effective product adept at short term skincare. It is suitable for all skin types and can be used daily without any effect on the skin.